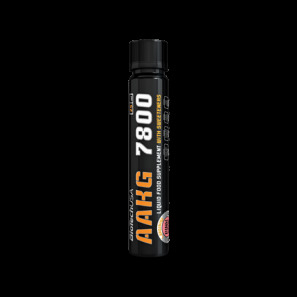 Pharmaceutical grade amino acid supplement! 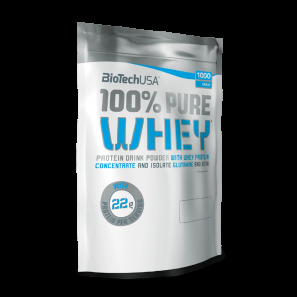 It is a high-quality protein shake with a high BV (biological value) and 78% protein content that is 100% derived from whey protein. LIQUID FOOD SUPPLEMENT WITH SWEETENERS!